High-end construction and mining machines are equipped increasingly with electronics. Additionally, functional safety is required. At Bauma 2019, many host controller manufacturers presented their functional-safe products supporting CANopen Safety. German TÜV respectively other authorities have not yet certified all of them. The increasing demand on the number of safely connected devices requires more CANopen ports. In the past, four CANopen interfaces were sufficient. But the next generation of safety control systems need more. TTControl exhibited its HY-TTC 500 family providing up to seven CANopen interfaces. The host controller implements a 32-bit dual core processor with lookstep function and floating-point unit. It complies with SIL-2 according to IEC 61508 and PL-d according to ISO 13849 as well as AgPL d (ISO 25119). The controller is programmable in C, Codesys (Safety) languages using the Safertos, a safety-certified real-time operating system (RTOS). Intercontrol, another host controller supplier, presented its Digsy fusion S-P controller providing up to eight CANopen ports. 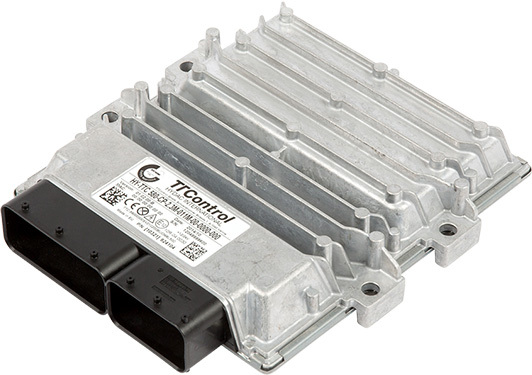 This safety-related control unit is scalable from local 48 up to 192 multi-functional I/Os. Each of them is configurable as safe or normal. The host controller is in Codesys (Safety) languages programmable. It features a 4-GiB file system and a 15-MiB memory for application software. TÜV South has certified it (SIL-2). CANopen Safety sensors and CANopen Safety I/O modules are available from many suppliers. TTControl’s mother company, Hydac, offers inclinometers, encoders, and hydraulic devices with CANopen Safety interfaces. 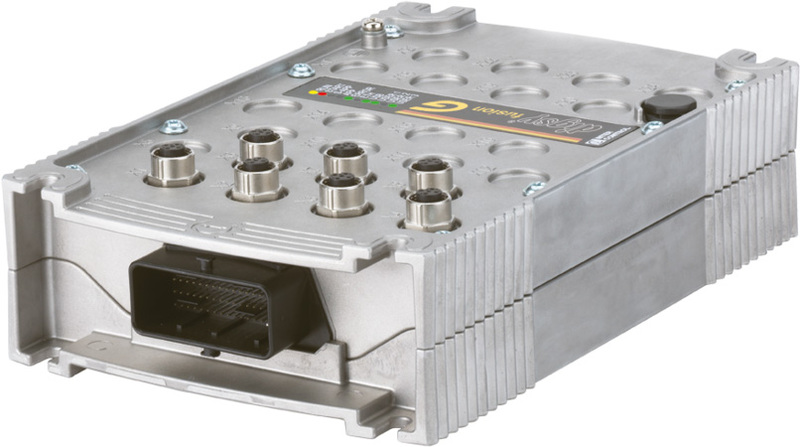 There is provided also a generic I/O module featuring CANopen Safety connectivity. Other Bauma exhibitors showed broad ranges of CANopen Safety sensors. FSG supplies since several years functional-safe transducers and joysticks. Inclinometer and encoder manufacturers such as Posital and TWK offers their products also with a CANopen Safety option. Wika recently acquired from Hirschmann the mobile electronics department, which also offers a broad range of CANopen Safety products including pressure sensors. They were presented on the Wika stand, on which also the CANopen pressure sensors from Wika were exhibited. 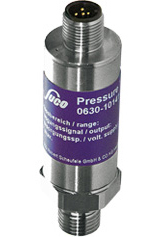 A newcomer in the CANopen Safety pressure transmitter business is Suco. The company presented in Munich the 0630/0631 sensor with measuring ranges from 0 bar to 1 bar respectively 0 bar to 600 bar. These products comply with the CiA 404-1 CANopen profile for measuring devices. CANopen Safety seems to be well-established in sophisticated construction and mining machines. The next challenge is to equip smaller machines with CANopen Safety networks substituting classic discrete safety solutions. Such machine builders prefer turnkey solutions. Many of the safety controller manufacturers are ready to provide this kind of integration and application programming services.